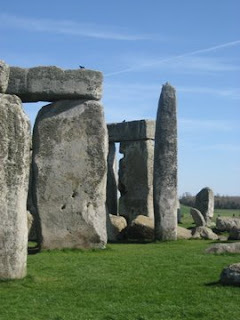 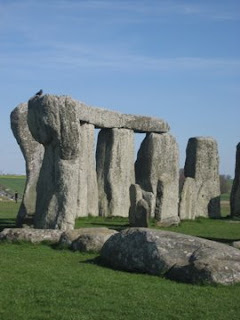 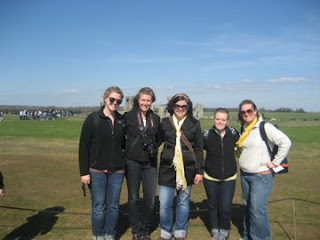 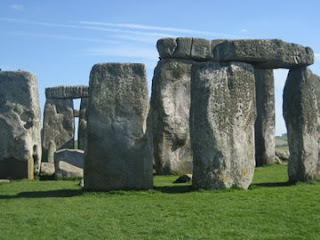 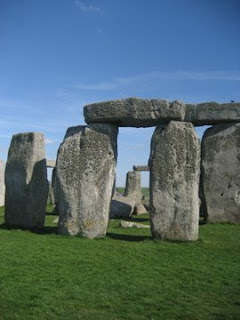 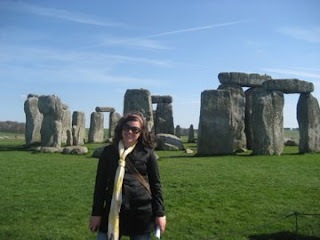 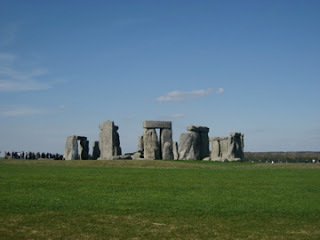 One day when we were in London we took a day trip to Stonehenge, about 2 hours away. 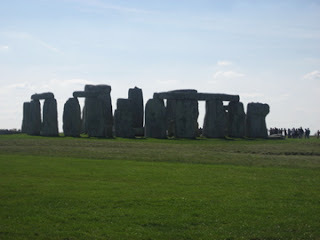 It was really cool to see and now I can scratch another one of the 7 wonders of the world off my list, even though I think the list is always changing it was one at one time so I am counting it! 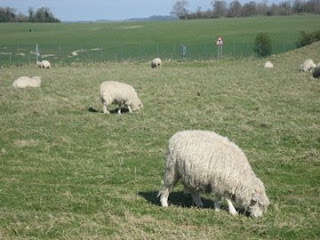 There were sheep grazing all around it!